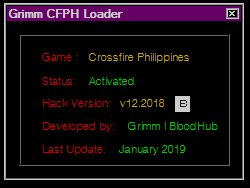 Discussion in 'CrossFire(CF)' started by AnonymousFile, Feb 1, 2019. This poll will close on Sep 1, 2019 at 4:20 PM. I am not responsible if your account got - Banned, Suspended etc. 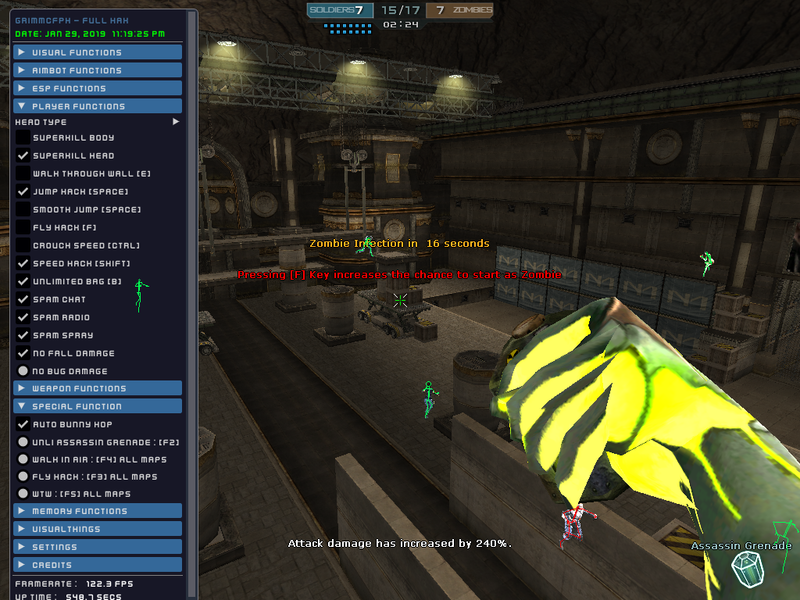 Use Left Mouse to enable or disable hack. Press Insert for hide/show menu. 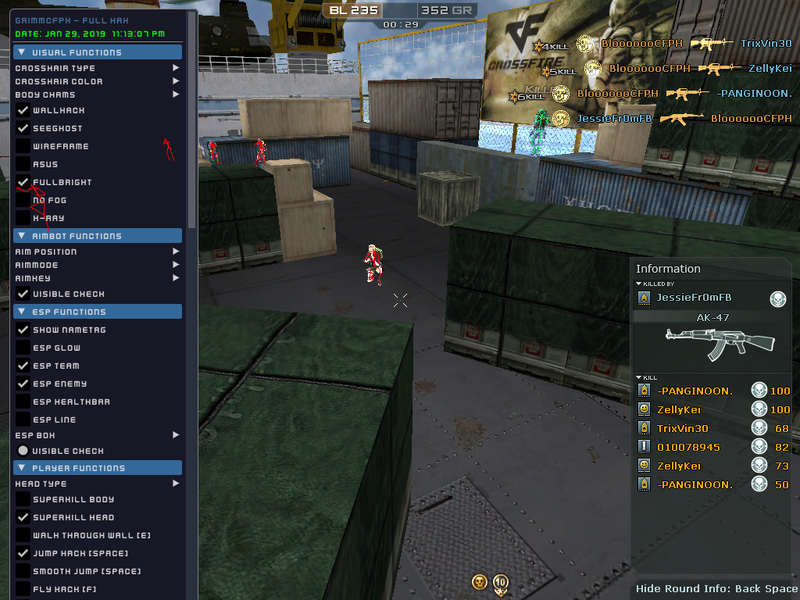 Press Load then wait for "Go Crossfire Now"
Tutorial for req ?just go Here: @@DannyMODS Thanks. Link Deleted! Reason: Link to other site.